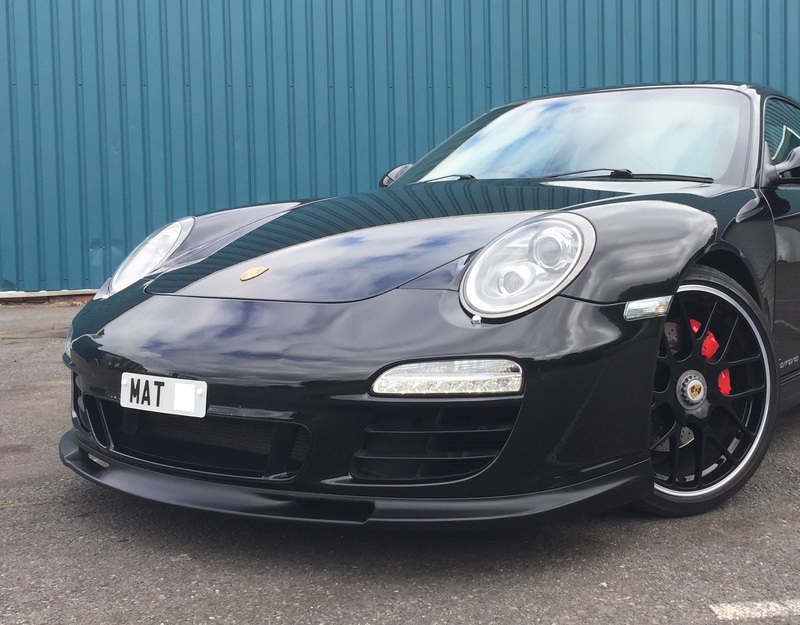 Anyone know if a short GT3 front number plate plinth will fit 997.2 GTS front bumper ? 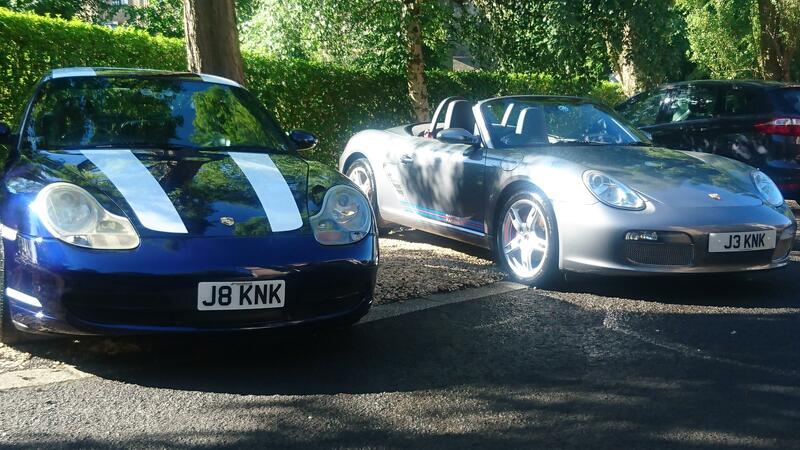 They must do a plinth for the 997.2 GTS , call your OPC there should be 3 types for the GTS they dont actually call it a short plinth they call them plinth for USA spec cars and plinth for Japan spec cars one is short and thin the other is shorter than our stock one but much deeper . 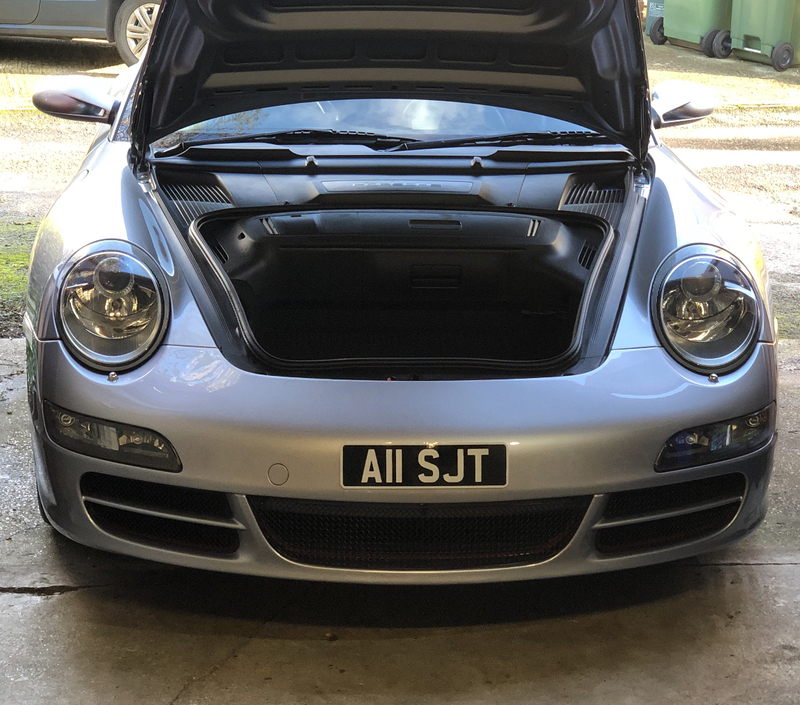 they can print off the sizes and you will know which one you need , I am pretty sure it was the USA spec one when I ordered my 997.2 GT3 one that I then couldn't use due to screw holes in the bumper being too wide. I hoped for the same when I bought the registration and ordered the shorter plate. I took the plinth off as I was just going to cut it down and saw that the previous owner had used the bumper for target practice, holes everywhere. Static plates are good though, stay on at all speeds and great to peal off to clean and then put back on. I looked at Static Plate but wondered if they sit flat on the contour of the bumper behind plinth. Mine is a smaller size, I don’t think a full size would sit flush. I want to get a shorter plinth to fit shorter plate as my plate is only 5 digit might cut the one I have down to size. That plate looks great Milo, but is it road legal? Their website suggests not. What will happen at MOT time? yep i did the same, all holes filled and a stick on number plate used. Just about to have the front end resprayed to get rid of all the stone chips etc. Looks nice with no front plate on ready to be painted, it would be awful to forget to put a plate back on. Similar here, I used those double sided sticky pads to put a proper plate on. I also have a small plate and ditched the plinth and mounted the plate directly on the PU using the same holes that the plinth used. (I keep a set of standard plates in the car and if I ever get tugged by the law it's a quick "sorry officer I've just been to a show and forgot to swap them back, I'll do it now"). I have smaller letters, misspaced, totally illegal plates but also have fully legal plates which I put in the boot when going for an Mot. I show them to the tester & he is happy they are in the car as what I do when the car leaves the garage is not their responsibility. Unless the police are sitting at the garage door when I leave there is no come back on them. Granted, not all testers may not have this attitude, but saves a lot of faffing about. Worth asking. Wow - with such an obvious failure and so easily fixed, he's risking his livelihood. It's not the police he needs to worry about - it's when VOSA are sat outside in a totally unmarked car. The MOT testers generally have a "feel" for these things though and will make a call on the day (if there's been a spate of inspections locally he may have insisted on changing the plates before it left). My mate recently had a VOSA inspection - they sit and watch for a while then literally drive up and block in the last car as he pulls out and tell him to go back in and they basically re-test it. Totally messes up that day's schedule and p1sses off customers who are held up, but of course the reason is "safety first!" He got a warning (absolute bollocking) for a couple of very minor items he missed and when he was telling me about it the next day when I went for an MOT he was virtually still shaking! It really put the willies up him and I'd never seen him do an MOT so thoroughly in my life!